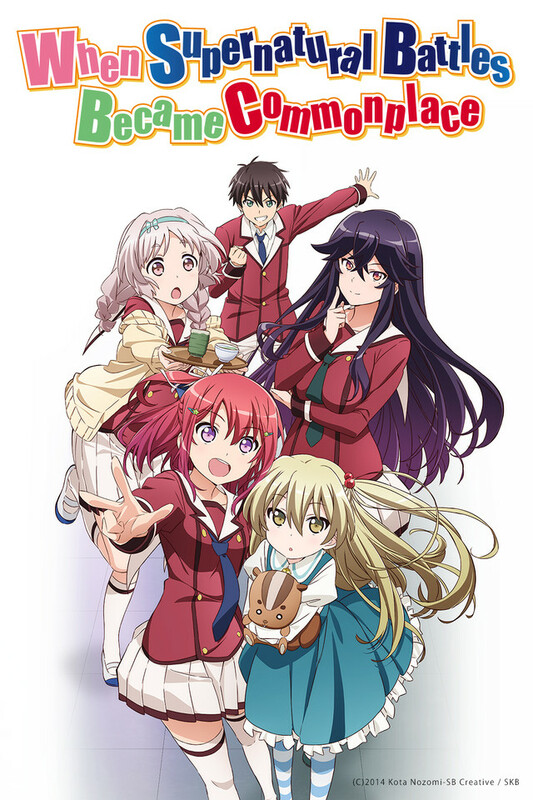 Coming courtesy of (some of) the same people who gave us Gurren Lagann and Kill la Kill, this specific Anime show delves into the occult while still trying pass itself off as harem + magical-girl kind of Anime. The ability names are chosen based on the symbolism implied by the kanji when compared/contrasted to the katakana; however, his name is purely occult in meaning: “Guiltia” is from “guilt,” from the Old English verb gieldan = “to pay for/be in debt to” which also derives modern-day “yield” and “gold”; in essence, “guilt” originally meant a debt or payment. The word “sin,” in the name, is Germanic, from the root *sund- = “truth” from which the word “sooth” also derives; in other words, “sin” is “untruth” or a false truth (this jives with the original Hebrew word for sin, used in the Bible, meaning, essentially, “illusion”). Once again, we have an absolutely occult-laden title: “Hell” derives from Germanic *halyo = “underworld.” “Kaiser” is the German transliteration of Latin Caesar (the surname of the infamous, first Roman dictator Gaius Iulius Caesar). The “Luci-” part is “Lucifer,” which in Latin means “light-bringer.” Finally, “first” is quite straight-forward…. Yes, I found the “word-magic” more interesting than the other stuff that was going on in the series…! I did notice two allusions to Kill la Kill in the series, though: The boxer’s life-fibre gloves, which were worn briefly by one of the Lit-club girls, and a camio by Mako swimming in a pool. Watching the show, I got the impression that the creators were seriously hoping to produce a second season; a lot of plot points were introduced in the series that are, as it is now, left annoyingly hanging. I’m hoping for a second season: I’d like to know how things end!